These tools can be very dangerous to operate, so using them with care is essential to safety. 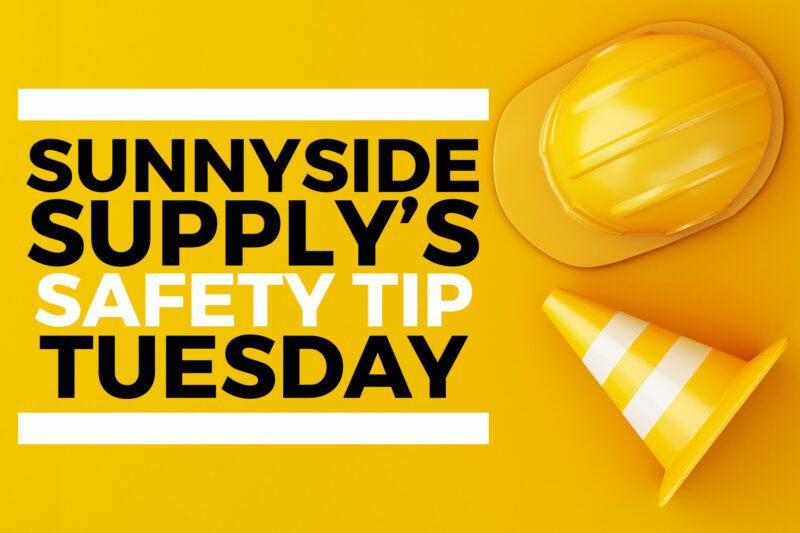 The tips below can help keep you and your employees safe. Wear proper PPE when operating air-power tools. Post warning signs where pneumatic tools are in use. Keep tools clean and lubricated, and maintain them according to the manufacturers’ instructions. The SunnySide Supply Online Store carries a variety of pneumatic tool cleaners, accessories, kits and tools.